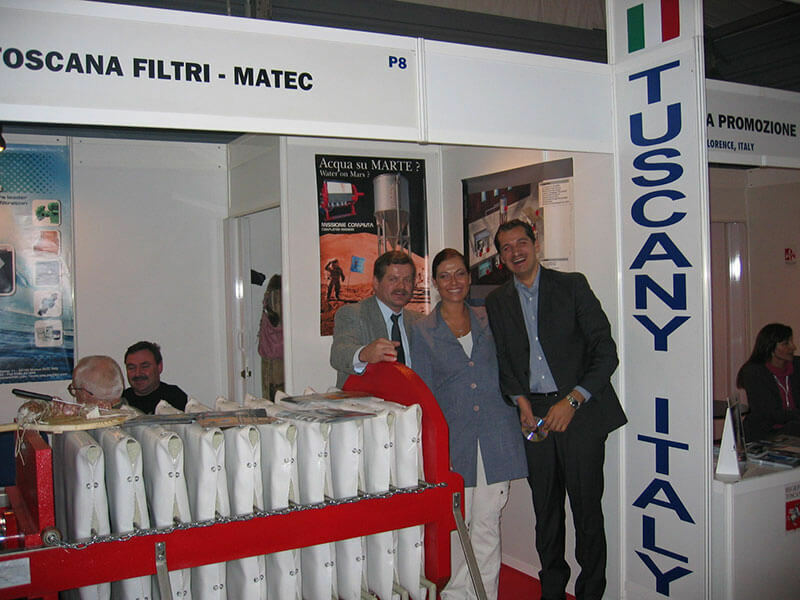 1997 – Matteo Goich and Massimo Bertolucci, the two MATEC founders, had their first experience in the purification and filtration sector while working together for a spare parts for all brands of filter press company. They held commercial and technical manager positions there. 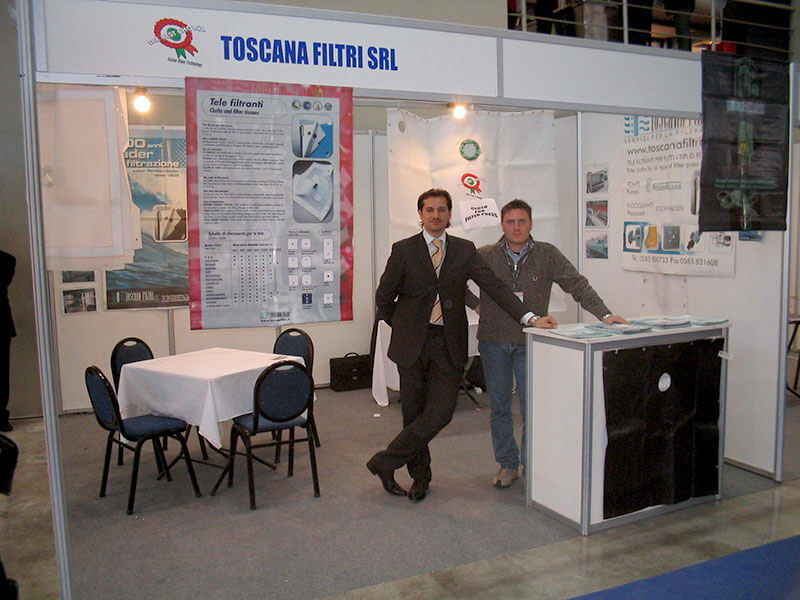 1999 – They created a company specialized in the production of filter cloths and technical assistance. They also decided to begin the construction of their first filter press, in order to offer customers a complete and reliable package. Within 5 years, the company became a worldwide leader in spare parts and assistance field with more than 2000 customers all over the world. 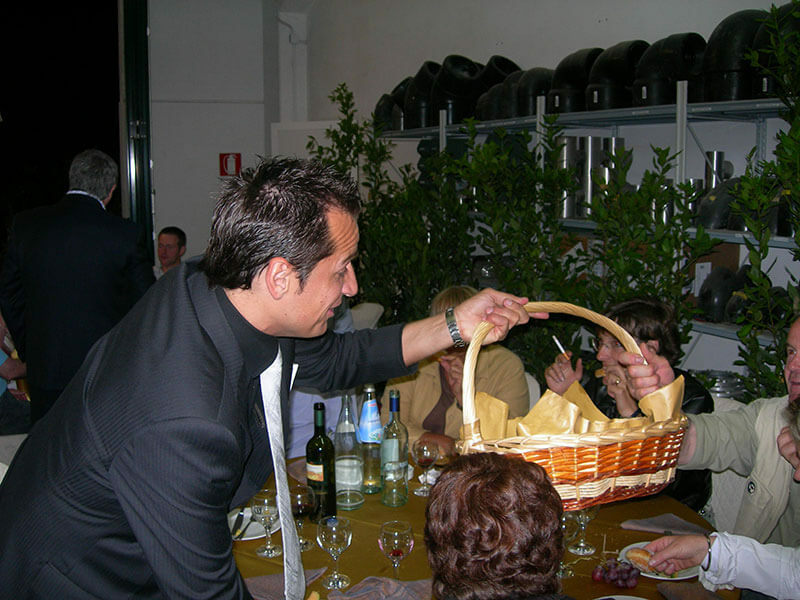 2003 – MATEC was born in order to fulfil the steady increase of customers’ demand. It was expressly created for the production of machines, remaining separate from filter cloth production and technical assistance. 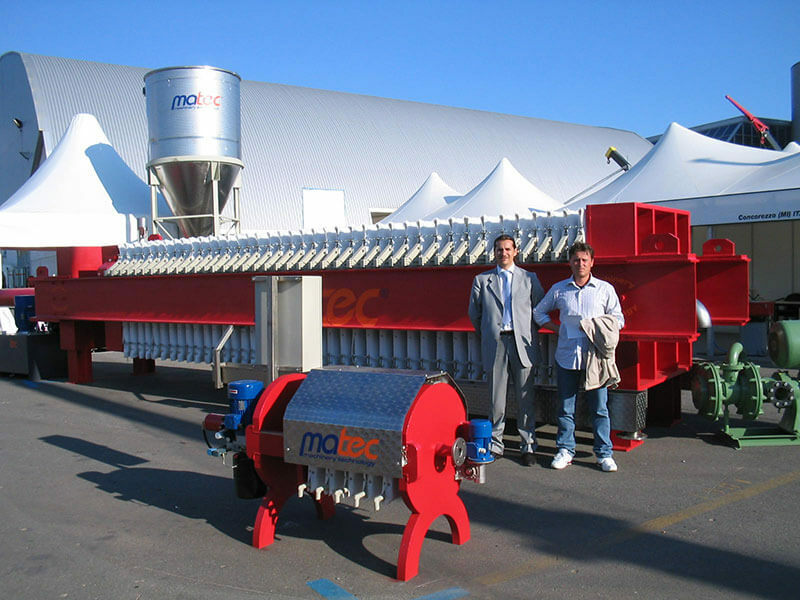 MATEC hand-crafted production was converted into an industrial one in a short time, with a an increasing number of plants all over the world. We have been able to overcome the crisis which started in 2008 by stressing the vocation to the international market. 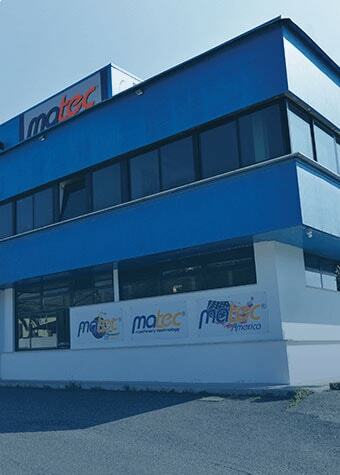 2012 – Matec Corporation was born to take care of the after sale assistance and spare parts management. 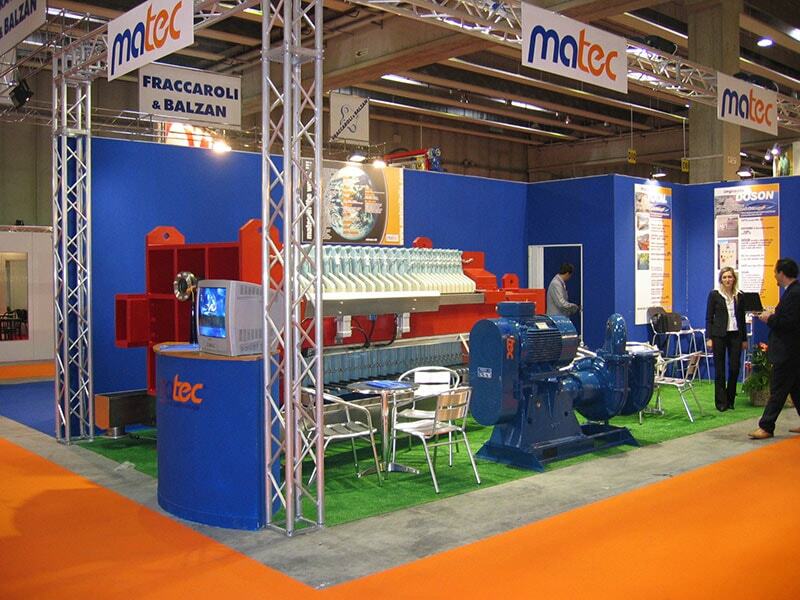 2013 – Matec America was born to import and distribute Matec products all across North America. 2014 – MATEC moved to the new headquarters. Still in Massa, the new factory represents a great upgrade in terms of production and accessibility. 2016 – Matec America moved its offices from Walnut Cove to High Point. Still in North Carolina, the new American headquarters were needed to improve the quality of our service and fulfil the increasing demand of our customers. 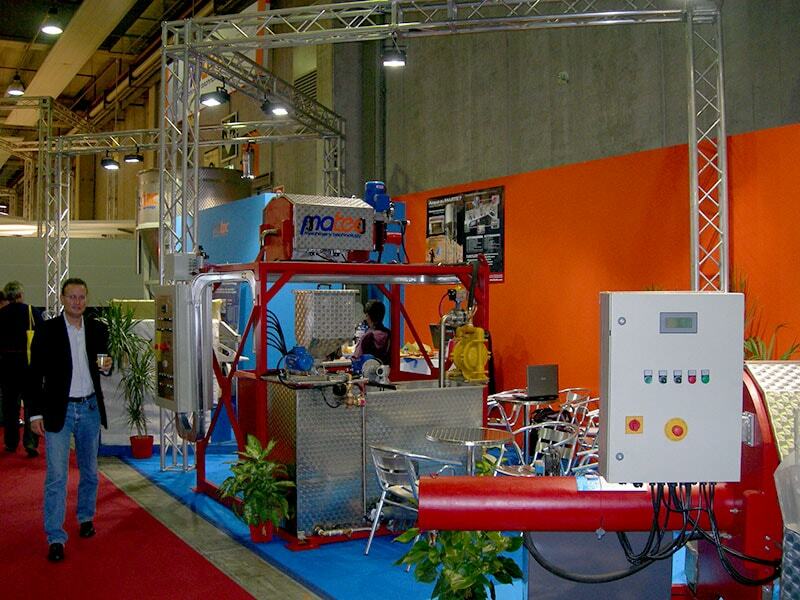 2016 – Matec Srl has become the N°1 filter press manufacturer in Italy among the 100% Italian companies. We have surpassed firms with a history longer than ours, like Fraccaroli & Balzan and Tecnoidea. That is our history until now, but we still want to improve and grow as we feel we have just started our path to success.